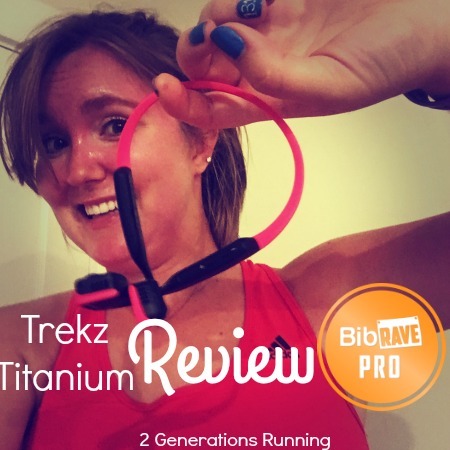 Disclaimer: I received a free pair of Trekz Titanium for review as part of being a BibRave Pro. 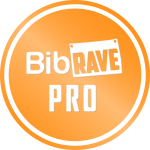 Learn more about becoming a BibRave Pro (ambassador) and check out BibRave.com to review find and write race reviews! Thank you! 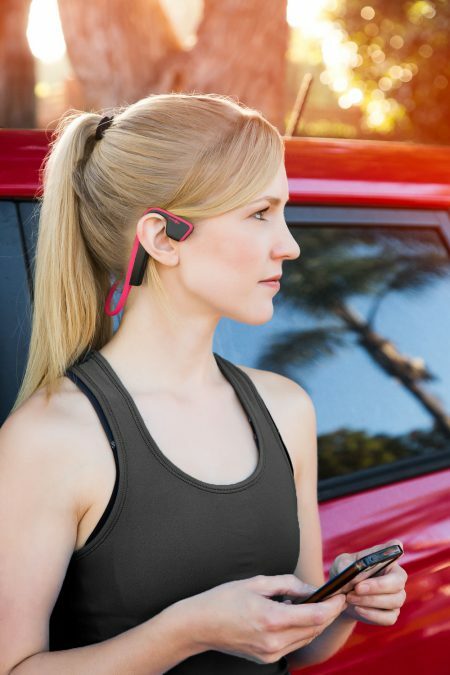 Remember how I mentioned the Aftershokz headphones I’d been using in my Things I’m Loving Lately [Running Edition] post? As promised, I’m back to give you the complete low-down on this awesome new piece of gear. Let me first start by saying that I have ALWAYS been a runner with headphones. I love making playlists and listening to music when I run. I always just used to use the headphones that came with my iPhone. 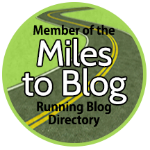 Yes, they sometimes slipped out of my ears on particularly sweaty runs, and yes – I’d occasionally get the cord caught in my fuel belt, but I made do. More important than the practical problems with running with these headphones, are the safety concerns. 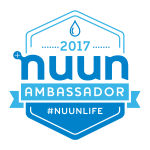 I always made sure to keep my music fairly low so that I could pick up on the sounds of cars driving near me and other runners and bicyclists, but even so, it’s a little risky. 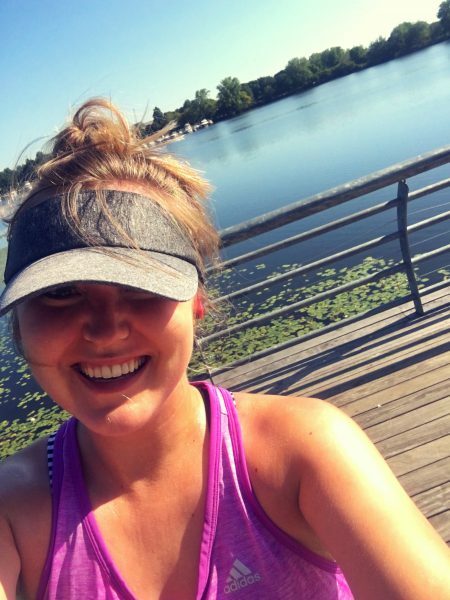 Especially with all the scary stuff that’s been happening for female runners lately (if you haven’t heard on the news, Runners World published an article detailing a slew of attacks that you can catch up on here). Enter the Trekz Titanium wireless headphones from Aftershokz. They connect to your phone through Bluetooth (no cord, yay!). I had no issues connecting my headphones and have yet to experience any issues pairing the devices. The volume and power buttons sit on the right side, behind your ear. It’s taken me a few times wearing them to get used to remembering where to go to adjust the volume, but that’s because I’m just so used to my old headphones. You really can hear your music perfectly, while ALSO picking up on all the noises of your surroundings. 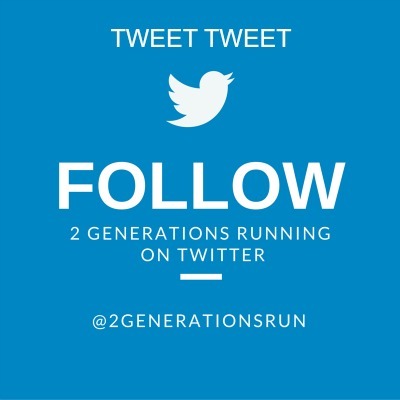 I wore these on a long run I did on Sunday with a running buddy and was able to carry on a conversation, while having the comfort of my music for the challenging parts of the run where there wasn’t much talking going on. A full charge of these headphones is supposed to last around 6 hours. So far, I’ve probably used them for a cumulative total of 4 hours and haven’t experienced any battery issues. The Trekz Titanium headphones are priced at $129.99. Yes, that might seem expensive, but I did a little research, and that is actually quite reasonable for wireless Bluetooth headphones. Many pairs run for closer to $200. So all of that would be enough to make these headphones a pretty sweet piece of gear, but there’s MORE! I received a limited edition pair of PINK Trekz Titanium. That’s because Aftershokz has partnered with the non-profit organization Bright Pink for Breast Cancer Awareness month and will be donating 25% (!!!) 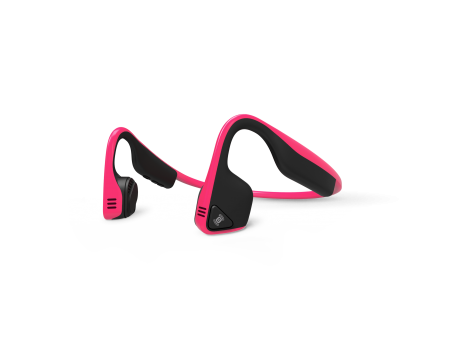 of their proceeds from the sales of Pink Trekz Titanium headphones to Bright Pink from September 1st – October 31st. Not only that, but anytime the hashtag #AwareWithPink is used on social media platforms, Aftershokz will donate an additional 25 cents to Bright Pink. All in all, I’m really impressed. Both with the quality of the product, and with the partnership with Bright Pink (Aftershokz released this blog post detailing the reasons behind the campaign that I definitely recommend checking out!). 25% is a HUGE portion of proceeds to be donating, and I think it’s just fantastic that Aftershokz is going above and beyond like this. So, if you’re interested in getting involved or purchasing yourself an awesome new pair of headphones, the pink Trekz Titanium go on sale tomorrow (September 1st)! Purchase a pair before October 31st to have that 25% go to Bright Pink. Additionally, because Aftershokz is so awesome, they are partnering with Bibrave to offer customers a free small storage case with the purchase of the Pink Titanium Trekz. Add the item to your cart, and then use code PINK at checkout. Do you run with headphones? 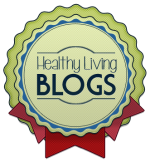 Have you ever experienced issues with them falling out or getting tangled? 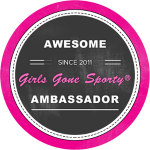 This entry was posted in Uncategorized and tagged #AwareWithPink, Aftershokz, Bright Pink, Review, Running Gear, Trekz Titanium Aftershokz headphones, Wireless Headphones. Bookmark the permalink. After trying these out today I’m totally jealous! They feel great and the sound was amazing. These will be on my Christmas list this year for sure ! !